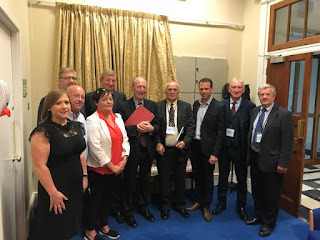 Wicklow Sinn Féin TD John Brady has described as constructive the meeting with the Minister for Transport Shane Ross on funding for the N81 upgrade scheme. Strong arguments were made to the Minister, representatives from Transport Infrastructure Ireland and the Road Safety Authority for the scheme to progress without delay. 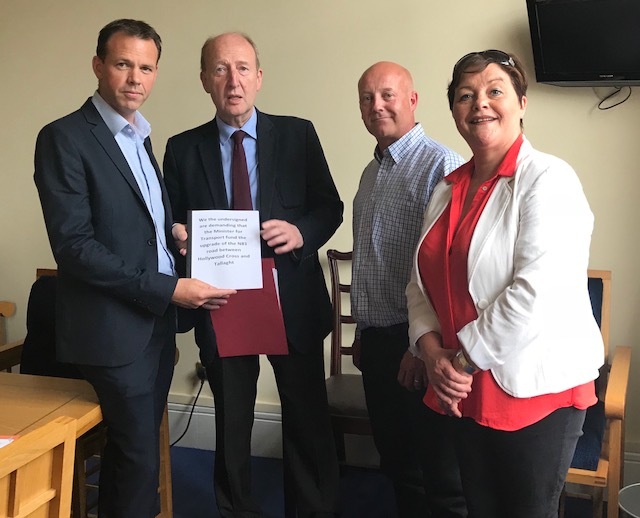 A petition containing thousands of signatures was also presented to the Minister. 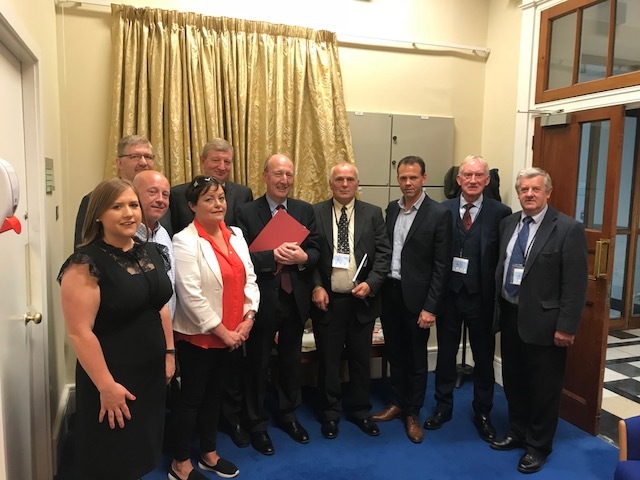 Teachta Brady continued “The Minister listened to the arguments and has committed to getting an up to date safety report along with getting estimated current costings for the scheme. He is also going to meet with representatives in West Wicklow in July. It is intended to show him and his officials some of the many problems along the N81.